The iPhone's Home button is gone: What's next to go? Last year, it was the headphone jack. This year, it’s the Home button. Innovation requires sacrifices sometimes, and in Apple has sacrificed a lot. Apple’s never been a company to dwell on the past. 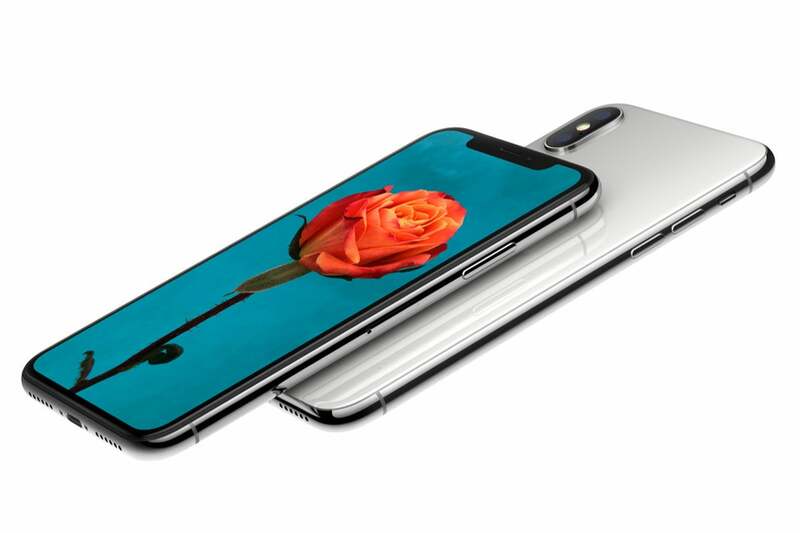 In the last year alone, it’s killed off the ability to sync apps to your iOS device via iTunes, the headphone jack on the iPhone 7, and the Home button on the iPhone X. Even the venerable iPod line has (mostly) been put out to pasture. So in the spirit of Apple’s merciless machete, I started thinking: what other long-running conventions of the company’s mobile platform might be due for an overhaul? Nothing lasts forever, after all. So here are a couple areas of iOS that seem like they’re ripe for a rethink. Contextual popover menus have been a big part of iOS for a long time. (Although some of us remember that dark age when there was no copy and paste for two years after the iPhone launched.) But those menus are getting a bit old and tired. For one thing, they’ve always been a little bit fiddly: yes, you can tap to bring it up, but you can also tap and hold. And, depending on how you do it, you might get selection handles or the magnifying loupe when you’re not looking for them. As I see it, there are a couple of options for improving this situation. For one, it might help if there were another way to lay out these options, so you don’t have to navigate through multiple tiny menus. I’d think that a radial menu of some sort would be ideal—you could even drill down in to sub-menus by sliding a finger onto them and having them pop up in place. 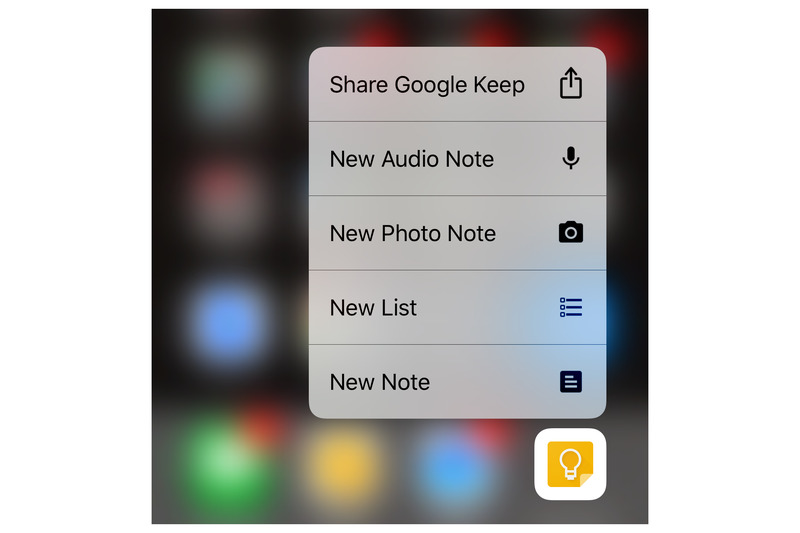 3D Touch is a great way to ditch complicated contextual menus. Elements of 3D Touch’s “peek and pop” scheme feel like they have never really caught on, and if Apple’s going to spend the time integrating this force-sensitive capability across its iPhone line, then it might as well put it to better use. Let’s all wave a big goodbye to the icon grid. Please. If ten years is long enough to get rid of the Home button, please tell me that the home screen is next on the chopping block. I understand the virtues of the home screen: it’s easy to use. Perhaps I should have said “virtue,” singular. So much of the home screen feels like wasted space now. Yes, I have apps that I use every day, but more than a couple of the ones on my home screen are just there for occasional usage. That goes double and triple for my subsequent home screens, which contain apps I use every once in a while and folders of “the rest”, respectively. Frankly, I’ve grown used to bringing up Spotlight and searching for anything that’s not on my main home screen, and I’m sure I’m not alone in that. Maybe it’s time to rethink the Home screen, too. 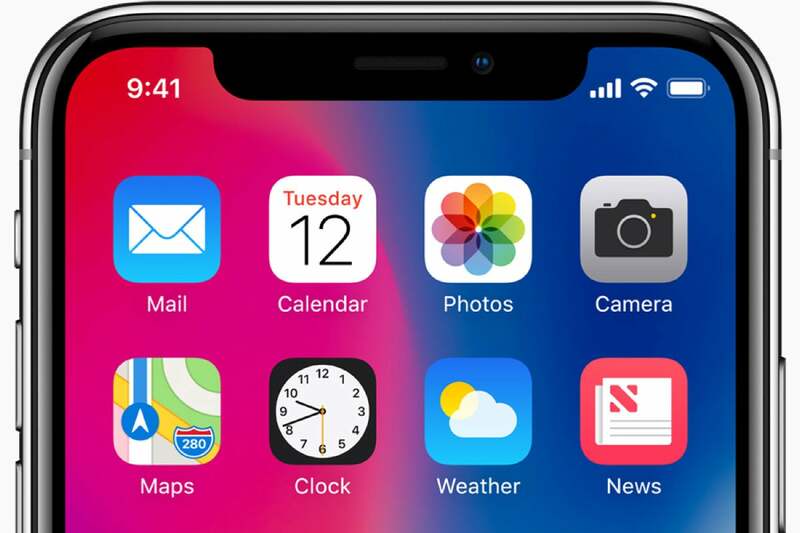 It seems clear that Apple isn’t yet ready to embrace a fully customizable home screen à la Android, but the company has clearly made concessions to bringing more capability to the home screen with the additions of widgets and contextual options via 3D Touch. But the home screen still calls out for dynamic content that you don’t need to swipe around to find—if not allowing full-blown widgets then, at the very least, simple complications akin to those found on the Apple Watch. If anything, the iPad under iOS 11 offers the best idea of what a different default interface could look like on iOS. With the redesign of the iPad’s dock and multitasking interface, there’s less need to visit the home screen—and if Apple provided a way to more easily bring apps from Spotlight into the multitasking interface, I might rarely need that icon grid again. The home screen is valuable real estate, and it seems like it’s being squandered merely by displaying app icons. This far along, I would be shocked if Apple *wasn’t* investigating alternatives—I’m just hoping we don’t need to wait another ten years to see what it comes up with.